Norwegian Cruise Line Holdings Ltd. becomes the first U.S. cruise operator to have its full portfolio of brands approved to sail to Cuba. Norwegian Cruise Line, Oceania Cruises and Regent Seven Seas Cruises will sail a collection of voyages in Spring 2017 that include calls on Cuba’s capital of Havana. 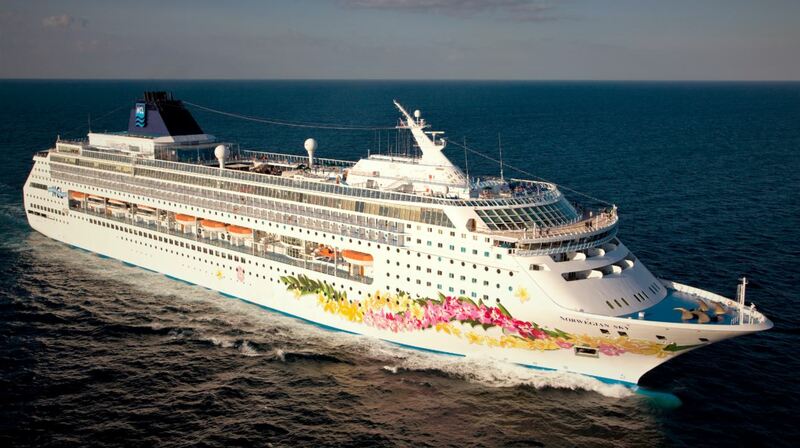 Earlier today Norwegian Cruise Line Holdings Ltd. announced it has received approval from the government of the Republic of Cuba to operate cruises to Cuba. Beginning March 2017 all three of the company’s brand, Norwegian Cruise Line, Oceania Cruises and Regent Seven Seas Cruises, will offer travelers a once-in-a-lifetime opportunity to discover not only the rich culture, history and natural beauty of Cuba, but also the chance to experience the warmth and hospitality of the Cuban people. 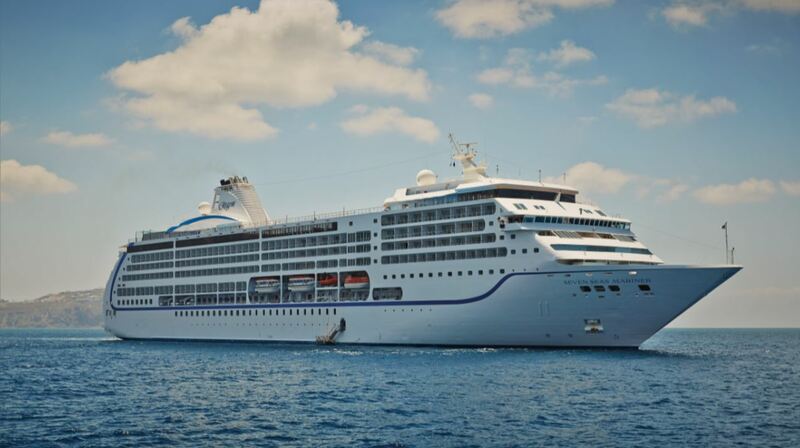 The honor of offering the company’s first cruise to Cuba goes to Oceania Cruises‘ Marina. On March 7, 2017 Marina will set sail from Miami with select Caribbean itineraries featuring calls on Havana, including many multiple-day calls to allow guests to explore Havana and its surrounding areas. Oceania Cruises is known for offering the finest cuisine at sea and destination-rich itineraries that span the globe on board designer-inspired intimate ships. In April 2017 Regent Seven Seas‘ Seven Seas Mariner will call on Havana during two cruises. Regent Seven Seas Cruises offers all-inclusive luxury experiences aboard its all-suite fleet. Accompanying a personalized service, gourmet cuisine and world-class entertainment, a voyage with Regent Seven Seas Cruises also includes round-trip air transportation to the port of origin, fine wines and spirits throughout the ship, unlimited free internet access, ground transfers, pre-paid gratuities and complimentary sightseeing excursions at every destination visited. In May 2017 Norwegian Cruise Line, known for its “Freestyle Cruising” and “The Haven by Norwegian”, a luxury enclave with suites, private pools and dining, concierge service and personal butlers, will offer a selection of four-day voyages on board Norwegian Sky with overnight stays in Havana. Guests sailing on all three brands will have a selection of shore excursions to choose from, all of which offer an authentic Cuban experience that explores the people, art, history and culture of the island, which are in compliance with OFAC regulations. 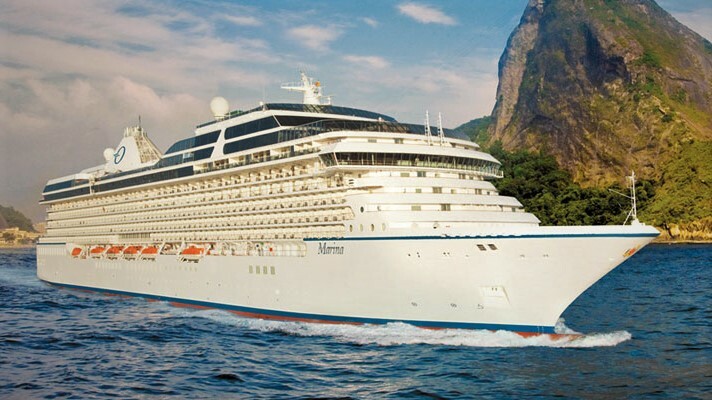 Full itinerary details and on sale dates for voyages that call on Cuba will be available from December 8 for Oceania Cruises, later this month for Regent Seven Seas Cruises and on December 20 for Norwegian Cruise Line.